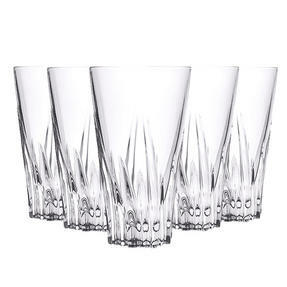 Made in Italy, this set of six Fluente Hiball Tumbler Glasses by RCR is perfect for a dinner party or special event. 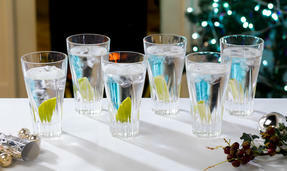 Guaranteed to impress your guests, provide refreshing drinks -best served on the rocks. Made with fine quality glass, the brilliantly clear crystal adds a timeless look of elegance which will boost any tableware, creating a contemporary twist on a classic look. 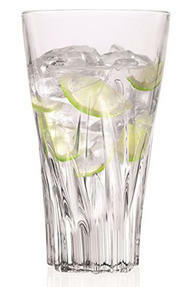 Whether they are for formal or informal use, add a touch of sophistication to your drink, relax and enjoy. Made in Italy, RCR crystal is renowned for being of the highest quality, with a lovely luminous effect which reflects light and gleams. A set of six, these gorgeous tumbler glasses are the perfect addition to your collection, each with a capacity of approximately 400ml. 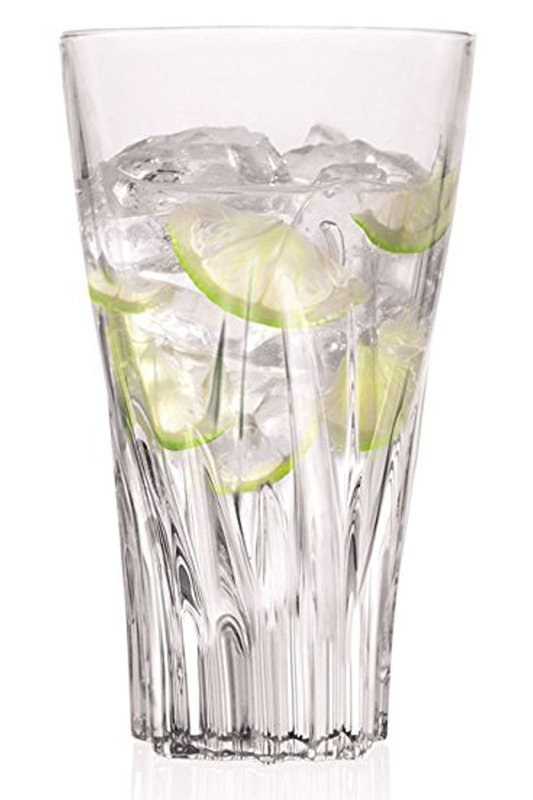 Featuring a smooth rim and delicately moulded crystal, the glasses have an intricate traditional, yet striking design. 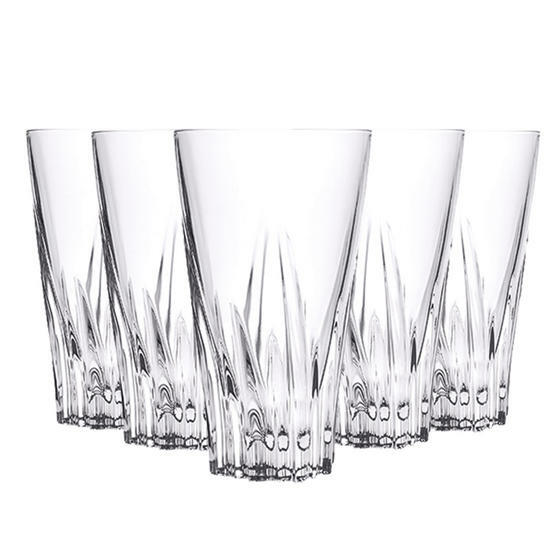 Invite your friends over for dinner or drinks and pour them a whiskey over ice in these fabulous glasses to get the evening started. Dishwasher safe up to 50°C, mix your favourite cocktails in these superb tumblers -the perfect companion to your favourite drink.